Android 6.0 or above. no need to root your device. 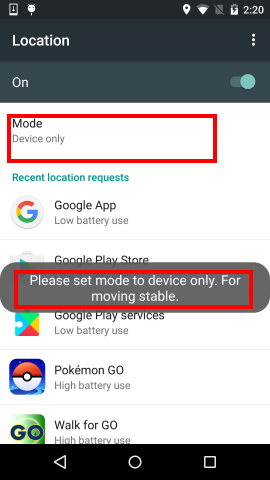 Under Android 6.0, you need to root device and make this app as System App. But not stable. And you need take the risk of loss and so on yourself. This app mock GPS to simulate walking. It will start to move from your current location is. 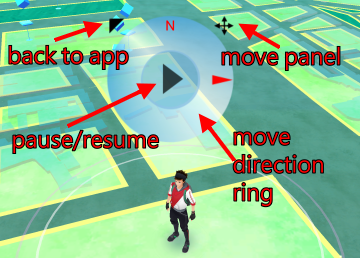 You can choose the speed and direction of movement, you can pause at any time. 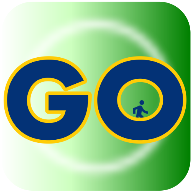 This app simulate walking. 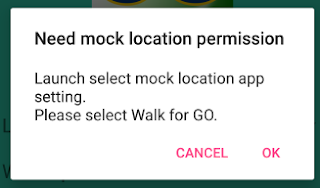 Can save location you have been and recording walking path by simulator. 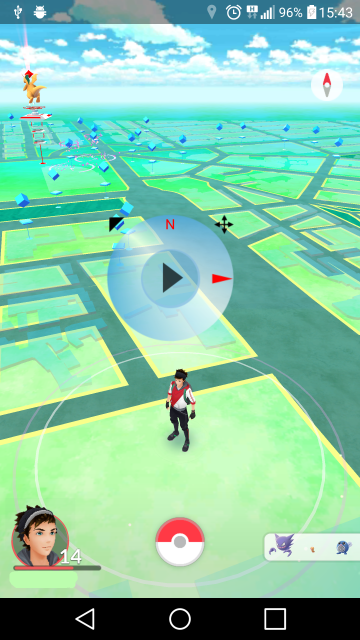 If GPS icon is highlight, means GPS is online. 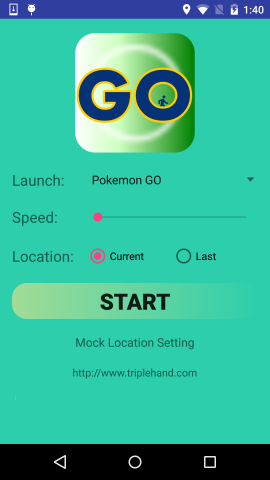 Should stop using this APP, or you will see character is flying between two locations. Get into house or find somewhere GPS signal is low. Location: Moving from current or last location. Please set permission, only for 6.0 and above. 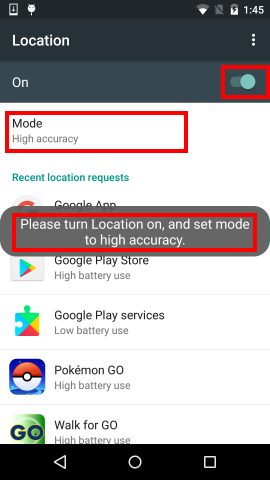 To get current location needs set mode to high accuracy. Because GPS signal update slowly. 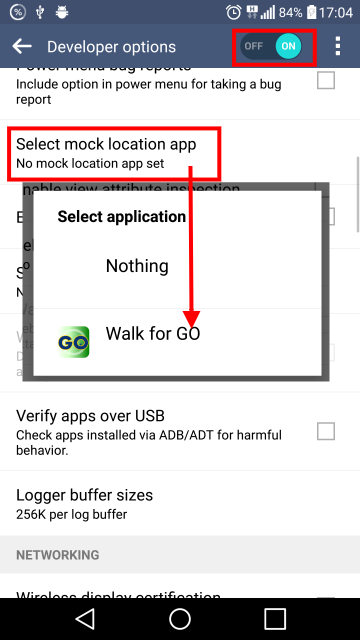 Then set mode to Device only, to prevent get location form network signal.